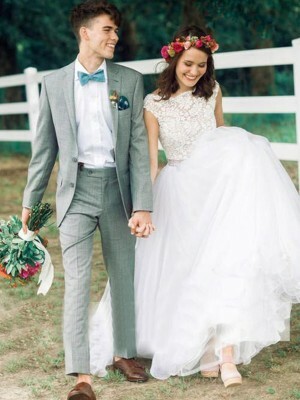 A wedding is a crucial signal and event that ushers in marriage life. 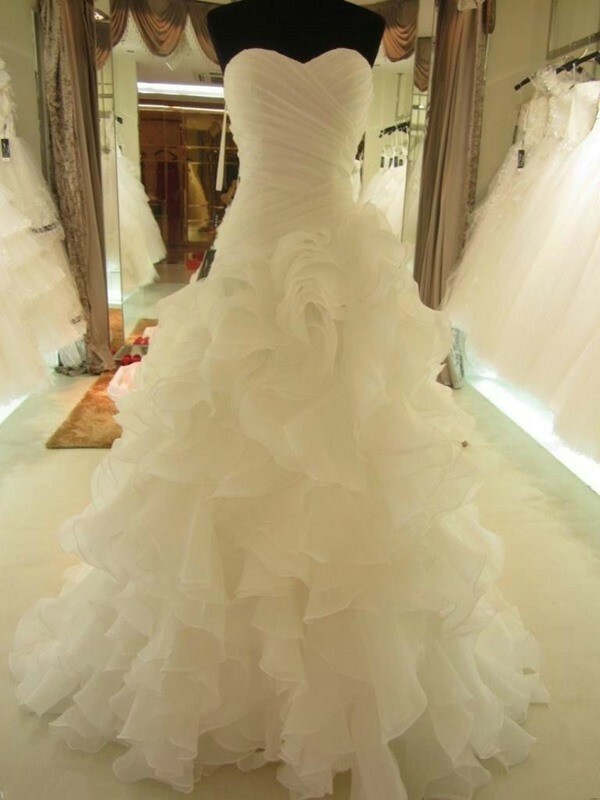 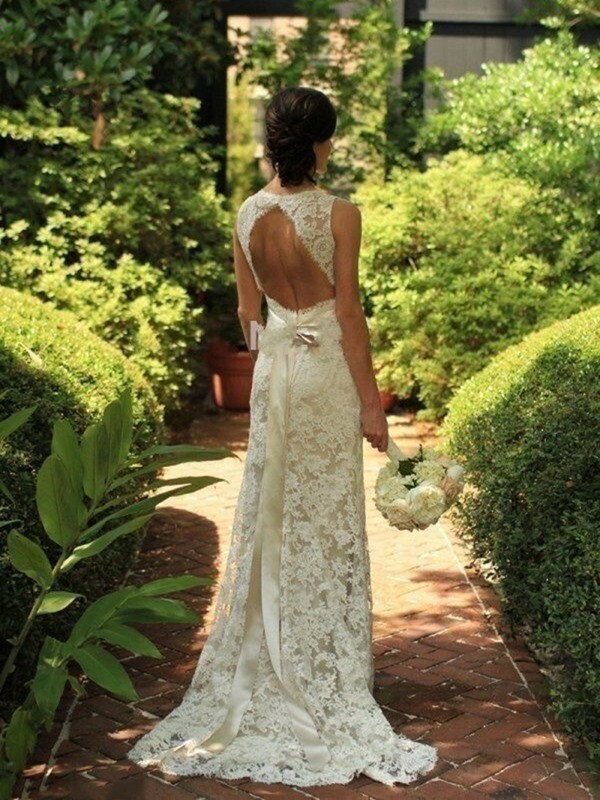 The most important component of any wedding is a wedding dress. 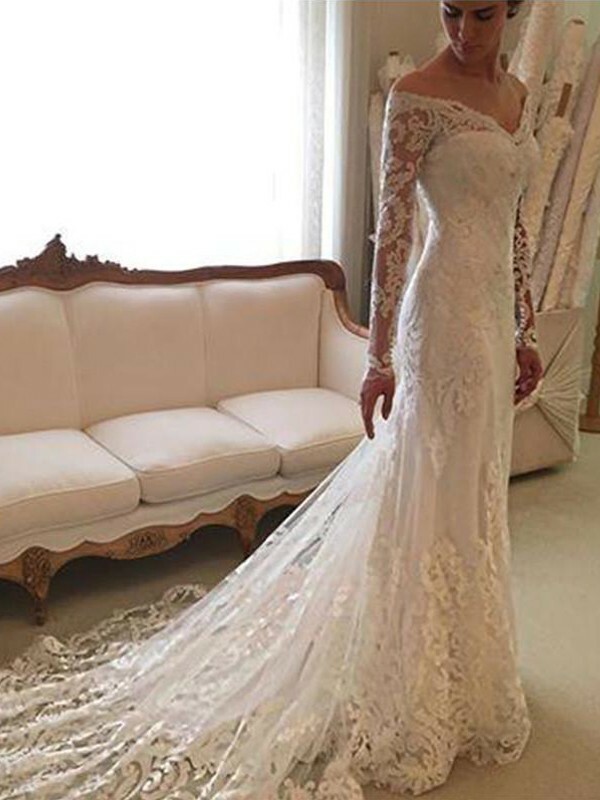 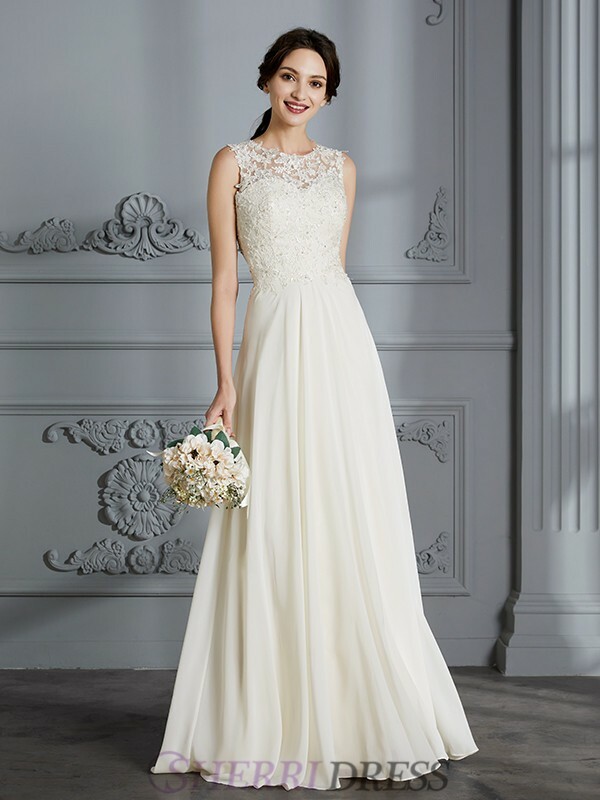 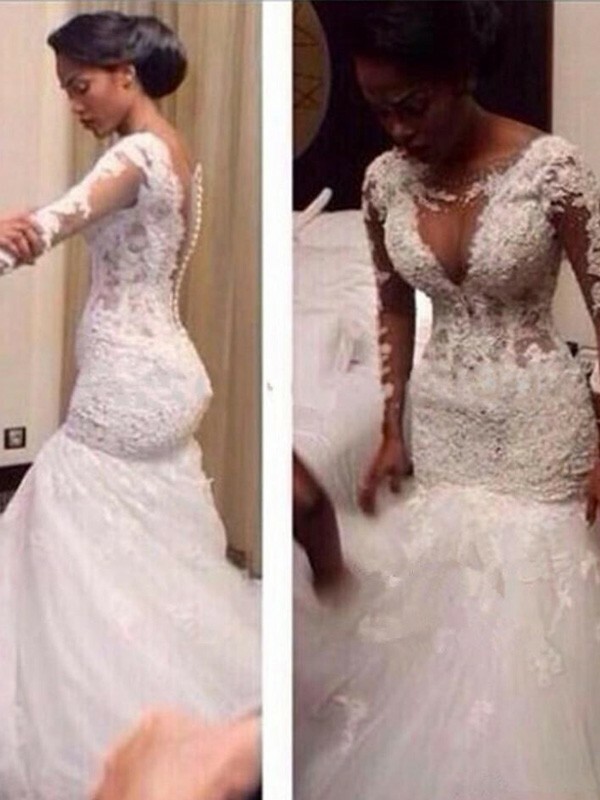 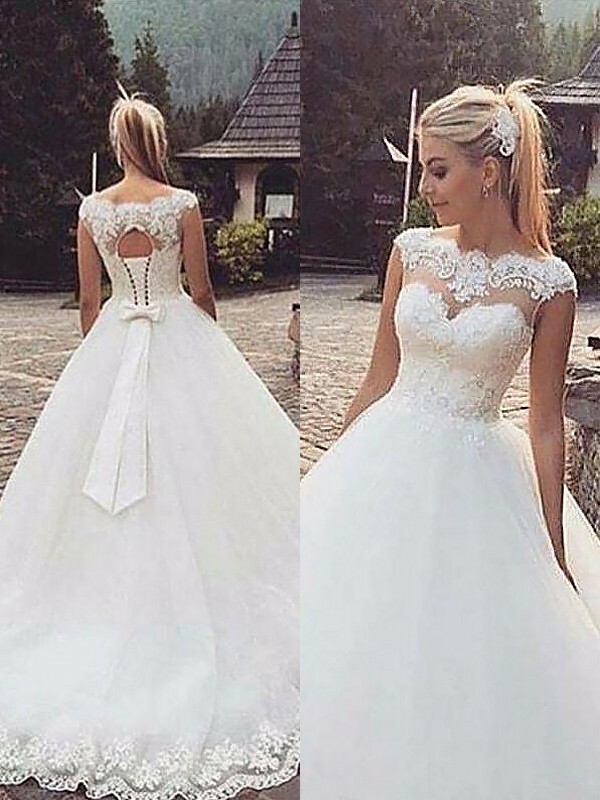 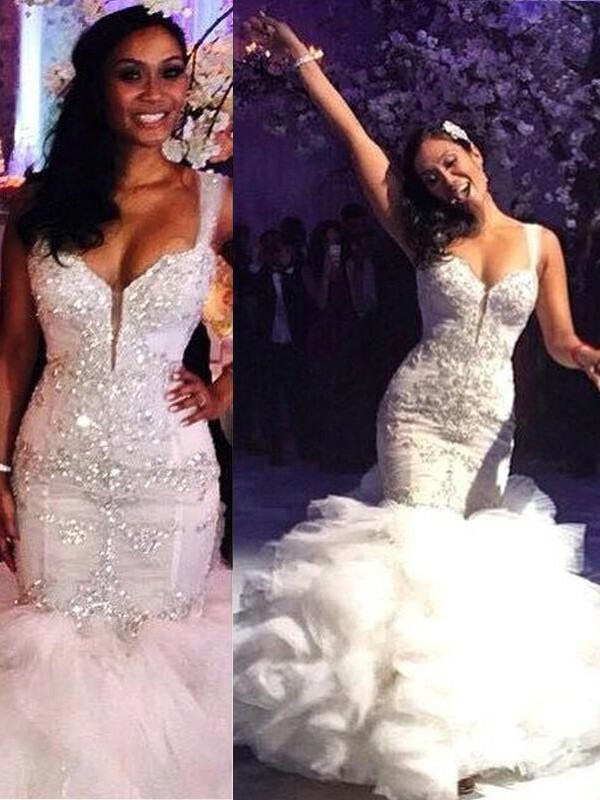 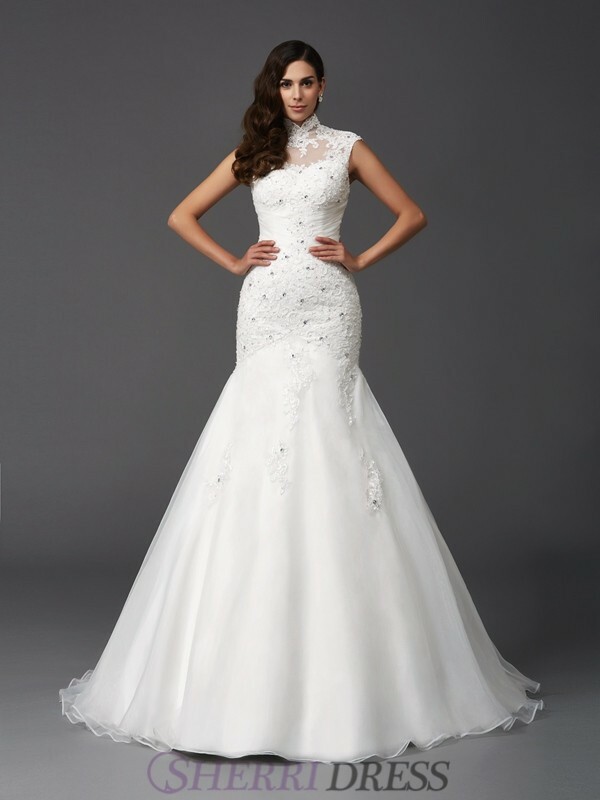 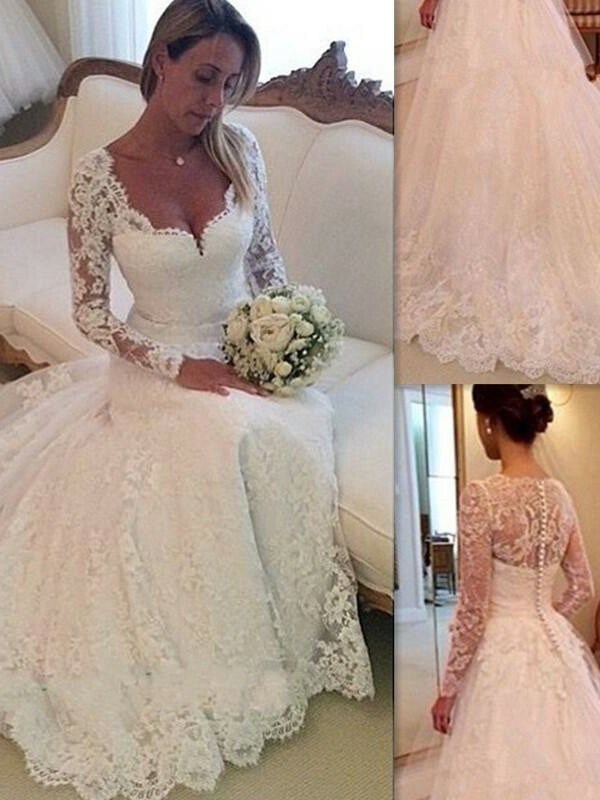 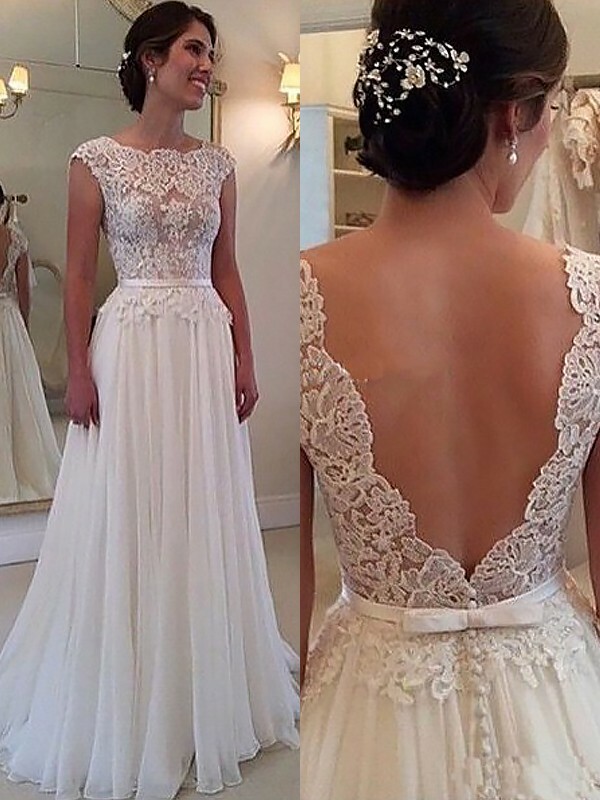 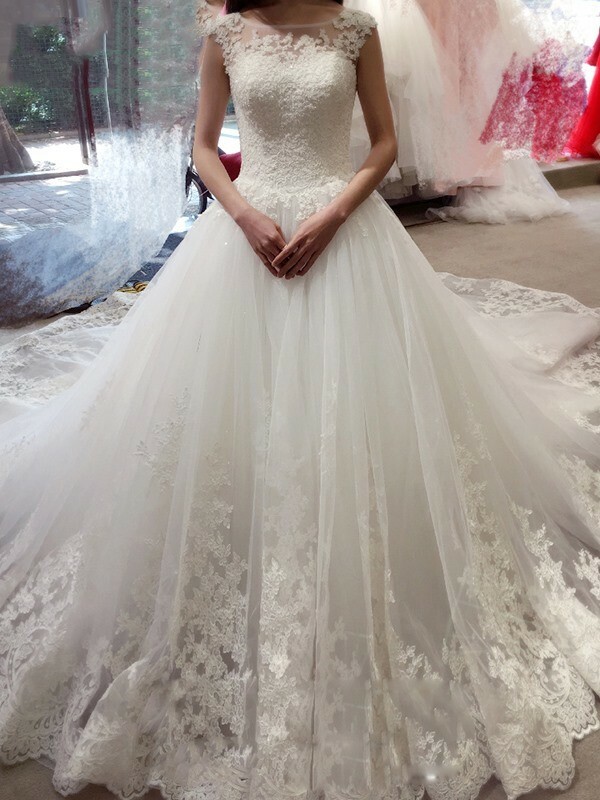 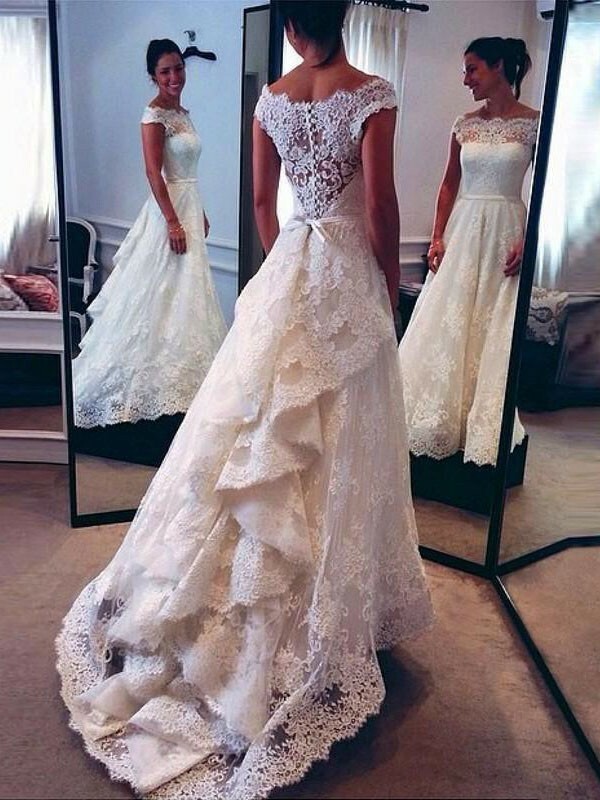 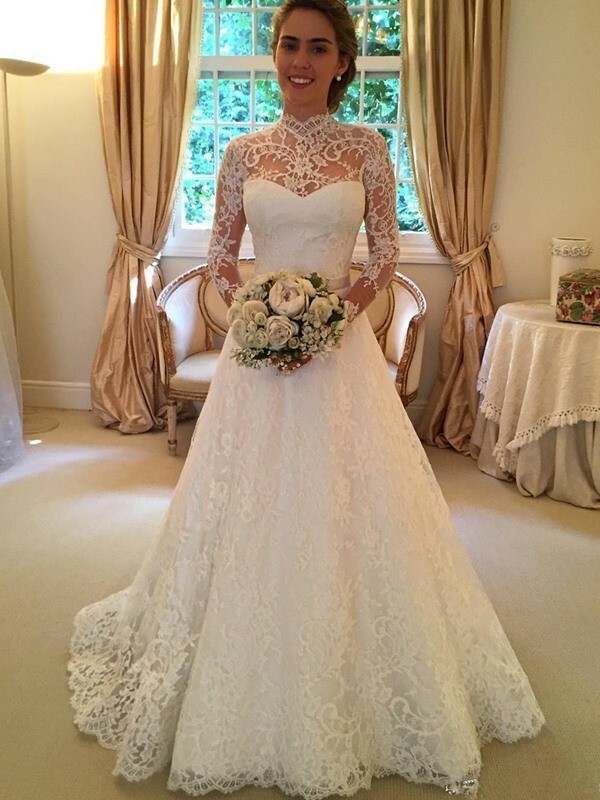 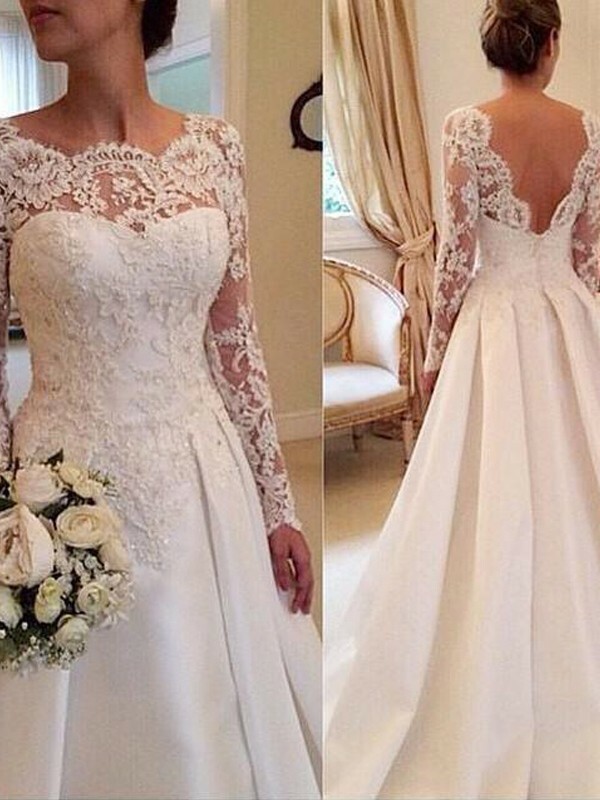 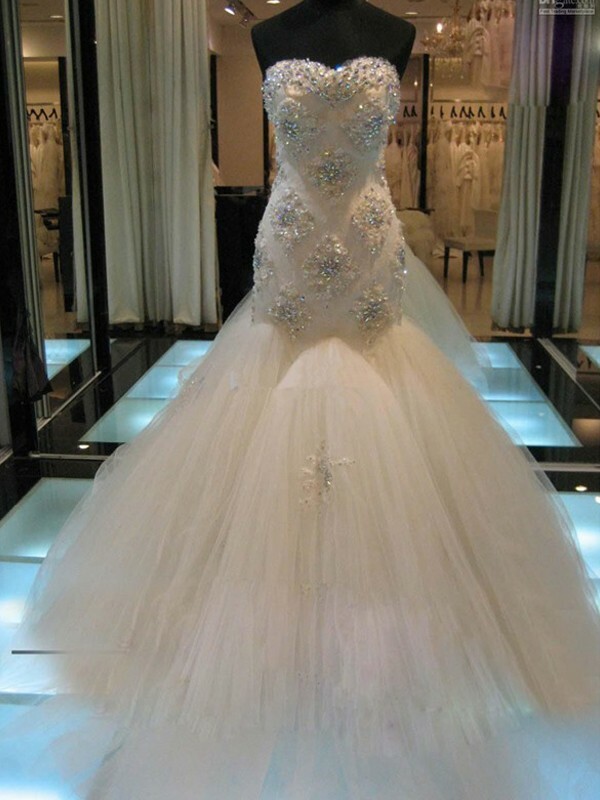 The perfect wedding dresses can really make or break the wedding. 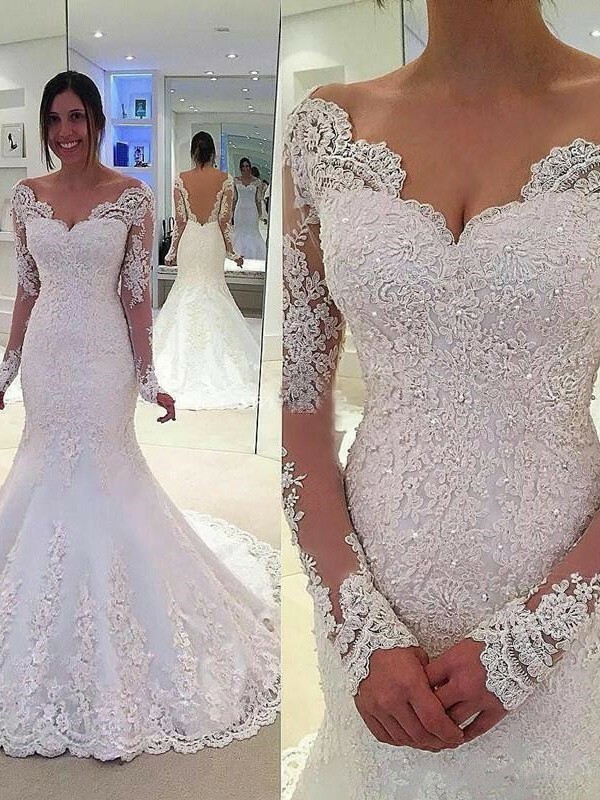 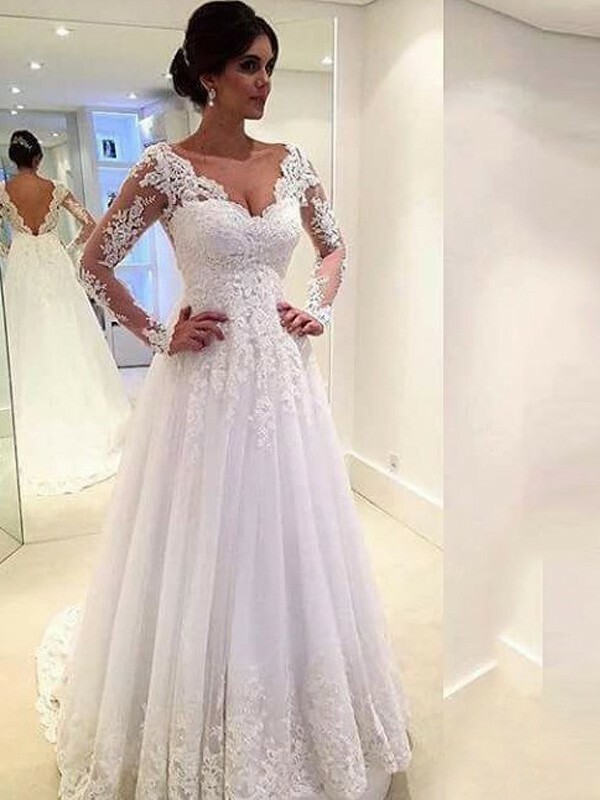 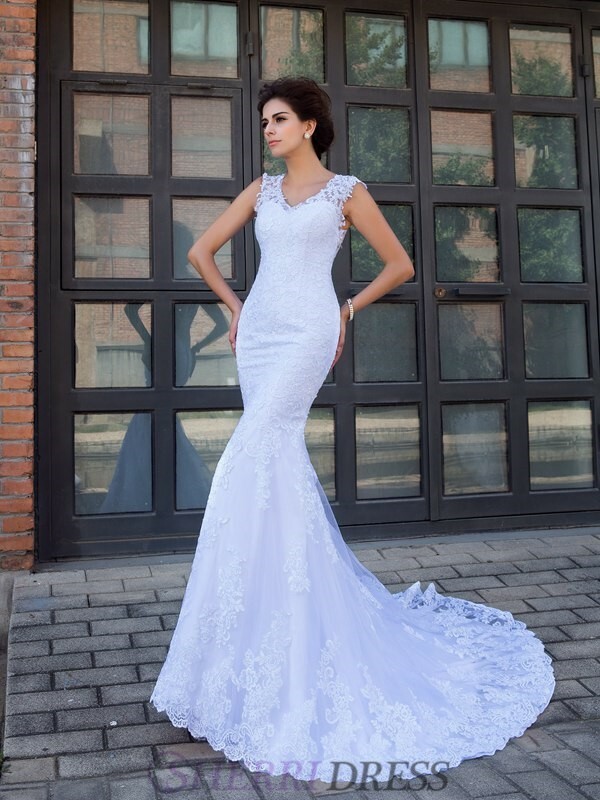 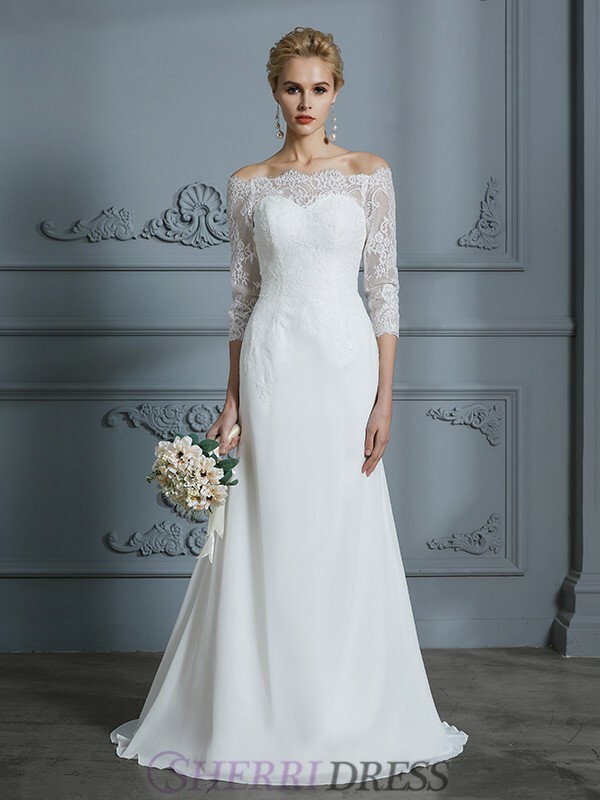 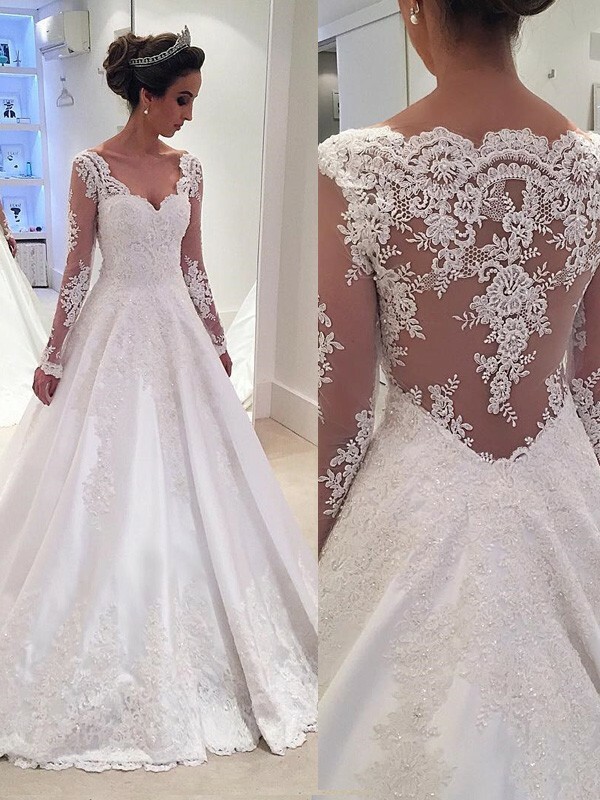 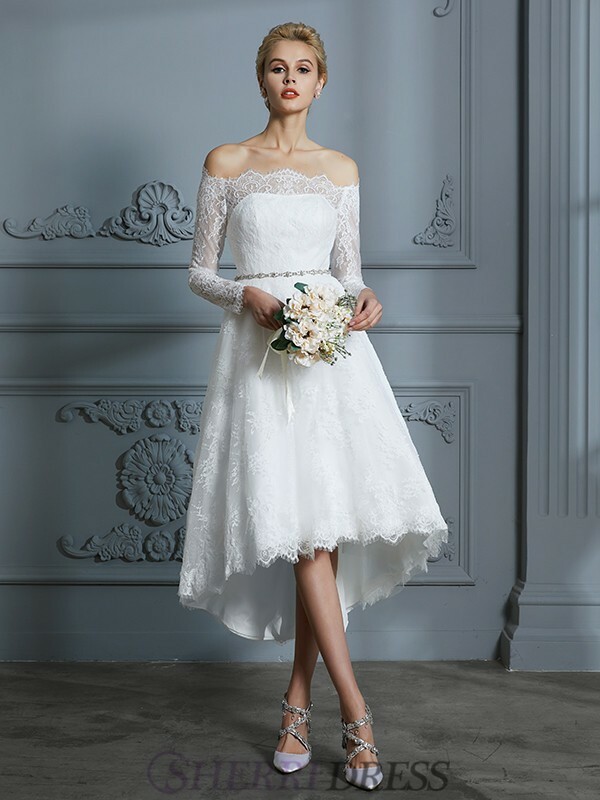 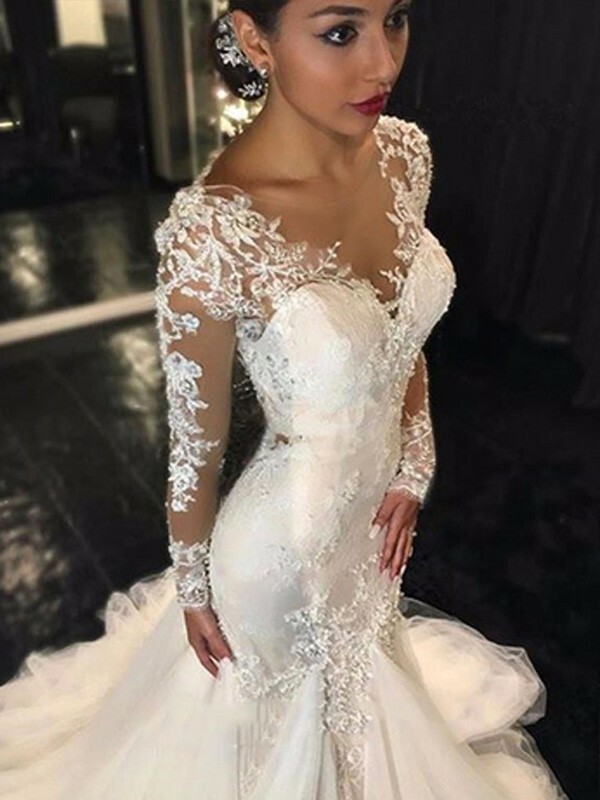 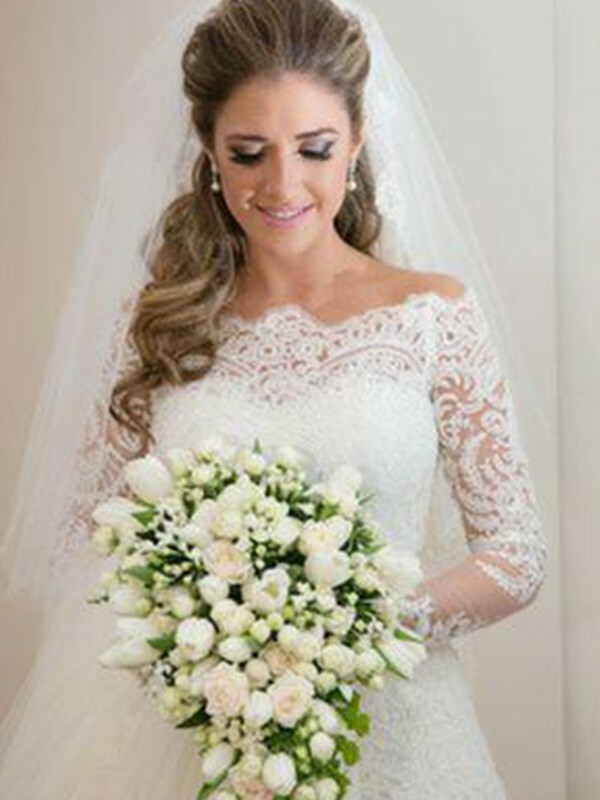 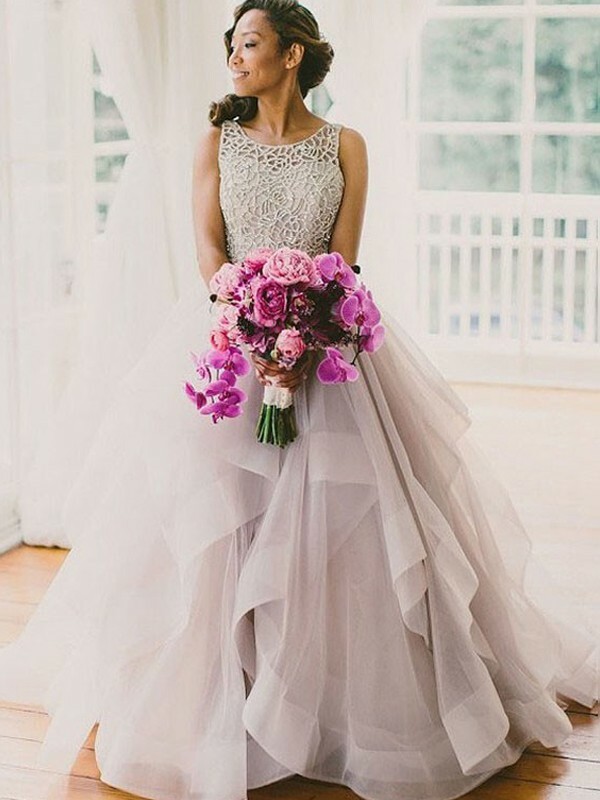 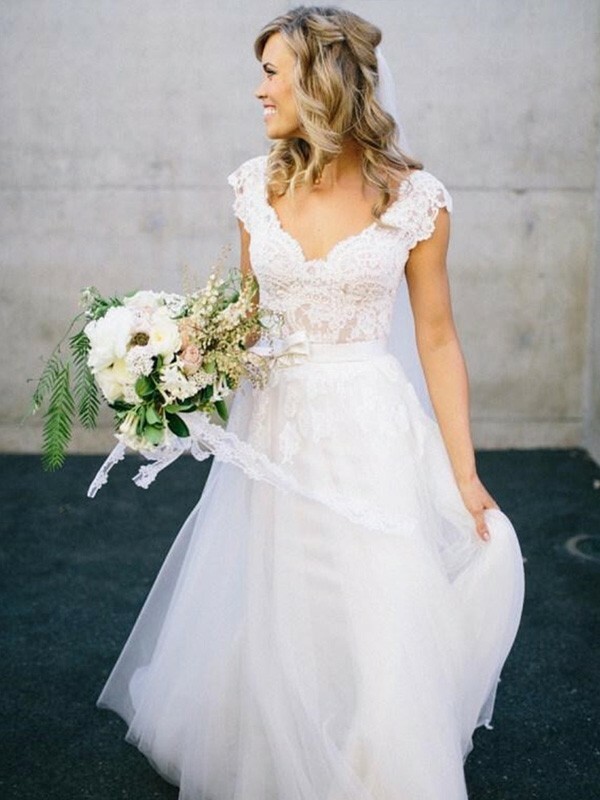 With many different styles of bridal gowns to choose from, the white wedding dresses aren't the only choice when it comes to modern bridalwear! 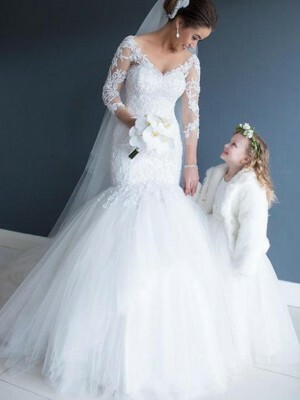 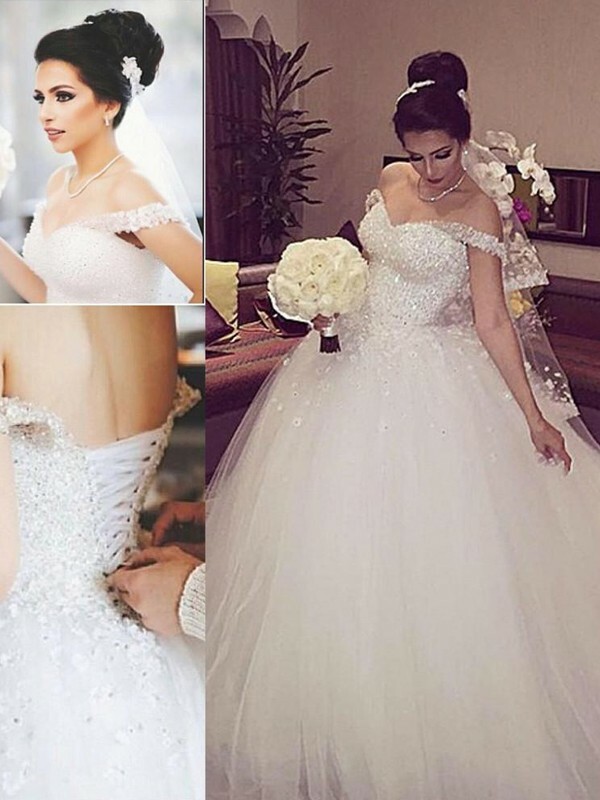 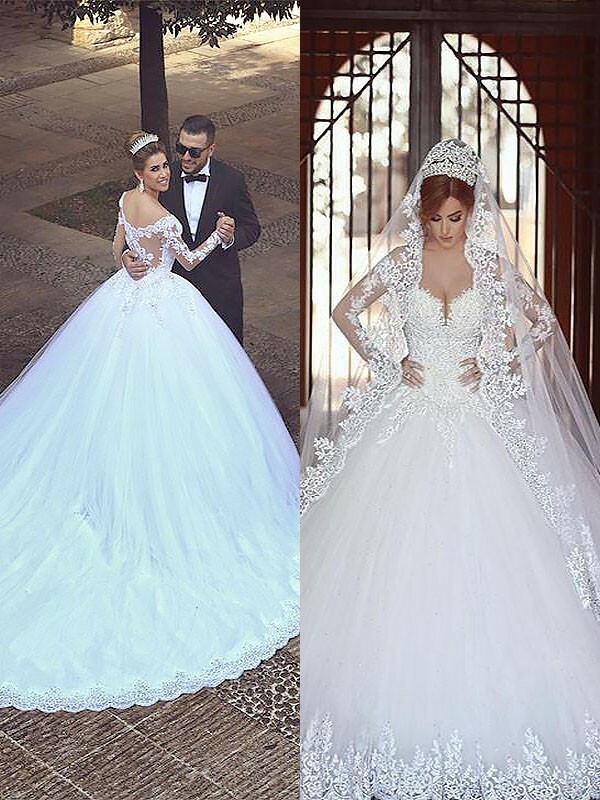 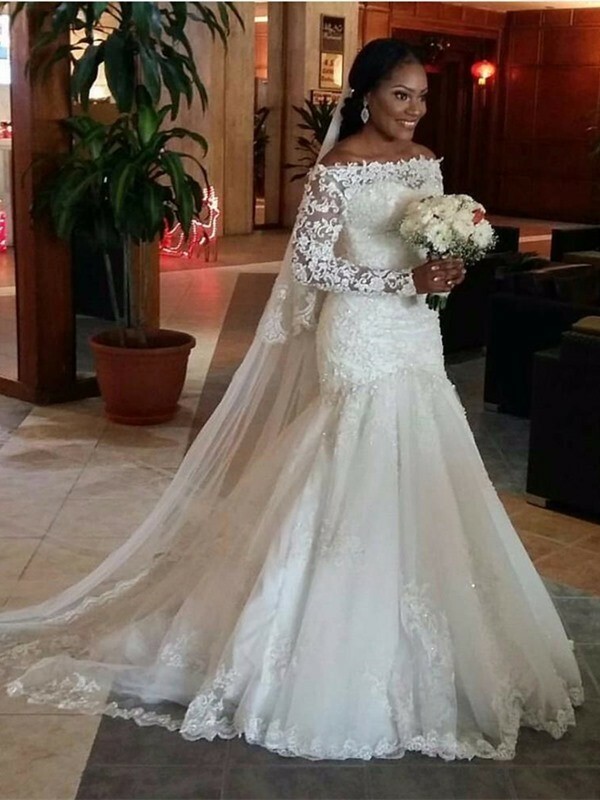 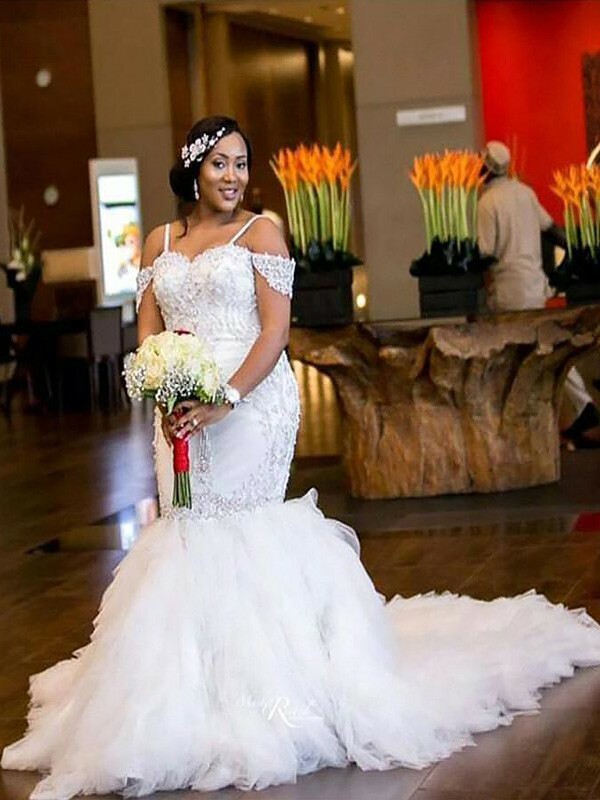 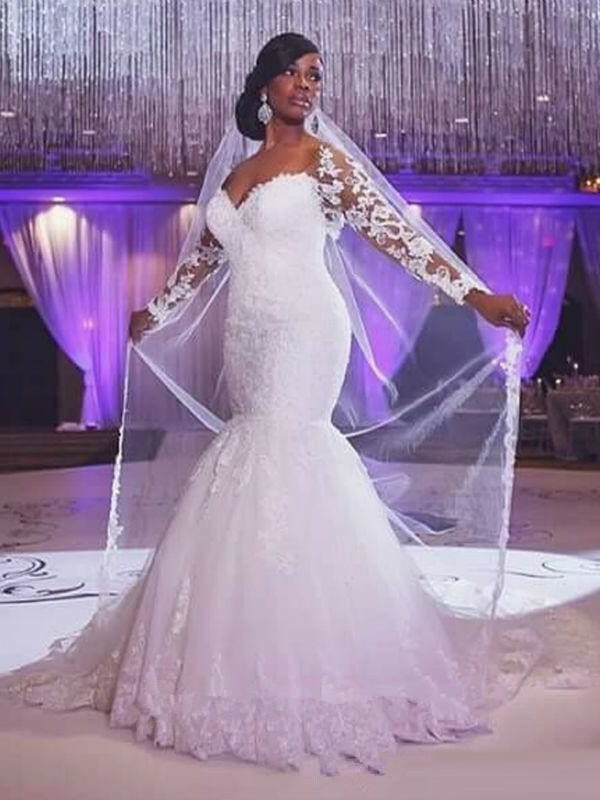 More and more brides are choosing coloured and patterned wedding gowns to show their individuality and colour-theme their wedding.